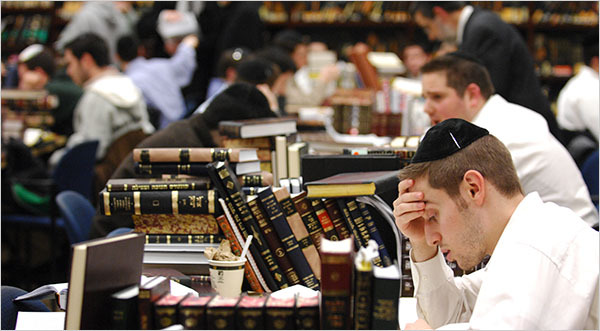 According to a recent report from the Ministry of Education, a state-funded yeshiva recorded nearly 10,000 “ghost workers” on whose behalf the yeshivas received scholarships. According to Treasury estimates, the damage came to something like 55 million shekels a year. According to reports from Israel’s economic media, this amount will not be returned to the budget of the Ministry of Education, and will actually remain in the yeshiva. The Ministry of Finance and the Knesset approved a financial decision that the yeshivas obtained funds fraudulently, but the funds nevertheless, will be used to increase the benefits of the students who do learn in these institutions. The Stipend for each student will grow at 60 shekels a month to 515 shekels a month.